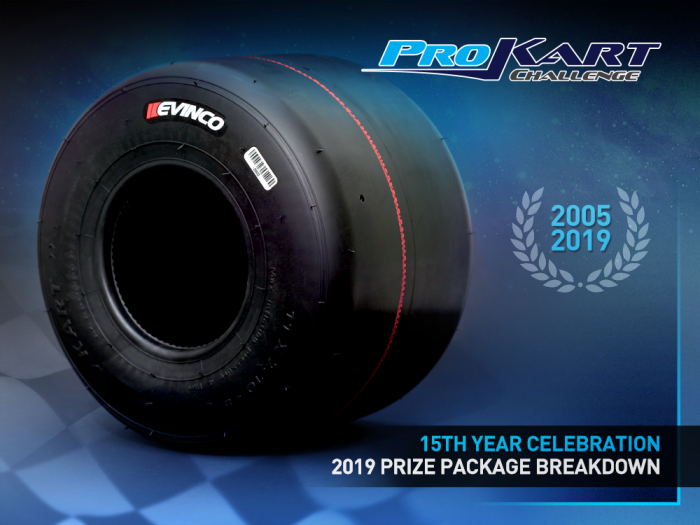 To commemorate the 15th anniversary of operation, the ProKart Challenge today announced an unprecedented 2019 prize package, nearing a staggering $120,000. 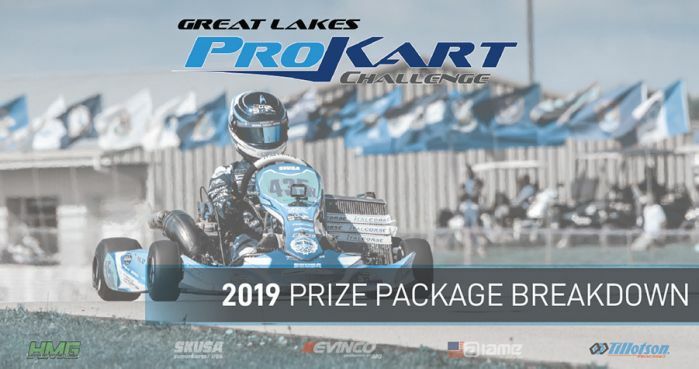 With the guiding principle of giving back to customers, the awards package for the season will see a drastic shift in the distribution of prizes. The new model ensures more racers go home with more prizes, even those who do not finish on the podium. After gathering input from multiple team owners and participants, the consensus was clear — award more things to more people in lieu of a giant prize at year’s end. Racers spoke, and SKUSA listened. 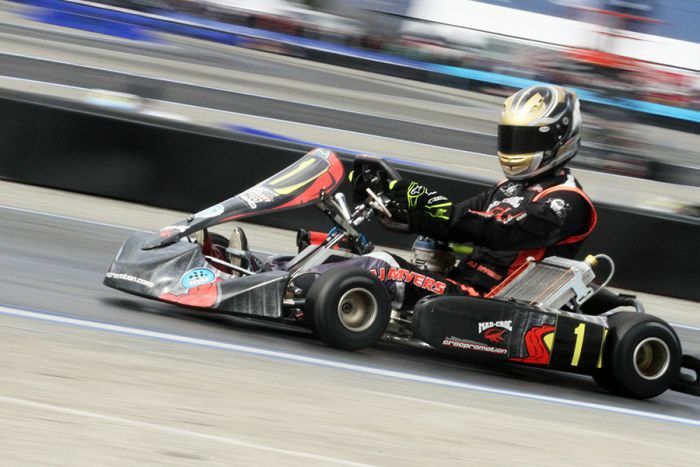 Superkarts! 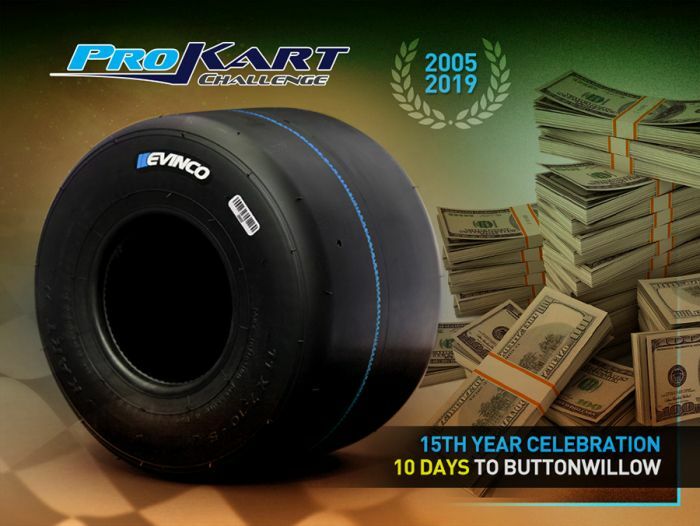 USA / ProKart Challenge is beyond excited to celebrate its 15th year of competition in the most exciting way they know how: giving back.